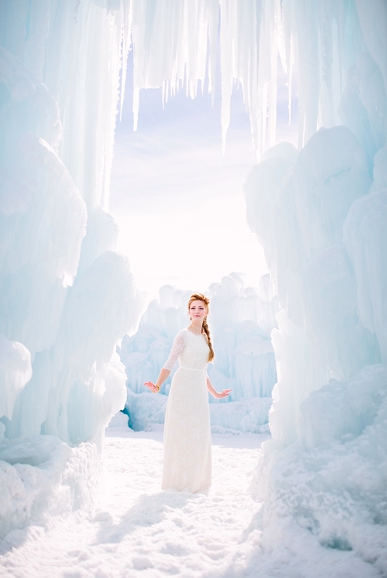 We were so thrilled to have our Florence gown featured in this stunning photo shoot inspired by the movie Frozen. 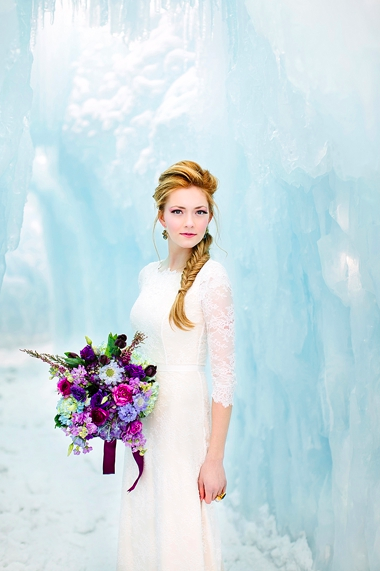 The soft Chantilly lace of this gown looks gorgeous amongst the icy backdrop. This shoot was showcased on the popular Wedding Chicks blog. The oh so talented Lindsey Shores styled this shoot, we are such a fan of her work and hope to collaborate with her more in the future. 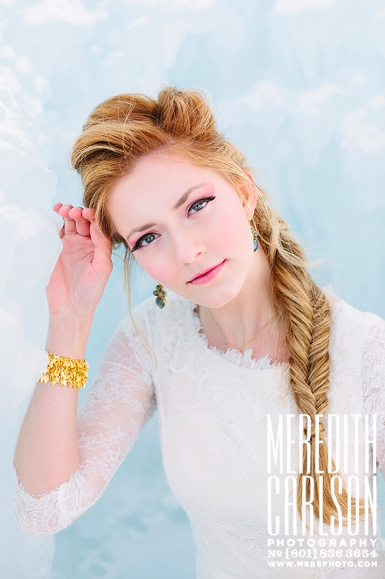 The beautiful photos where taken by Meredith Carlson. Florals by Calie Rose.